How could you not get in with such a gorgeous garden? All your hard work has paid off and will only get better. Good luck on your opening next year! Thanks guys ! Onwards and upwards ! Love your posts! 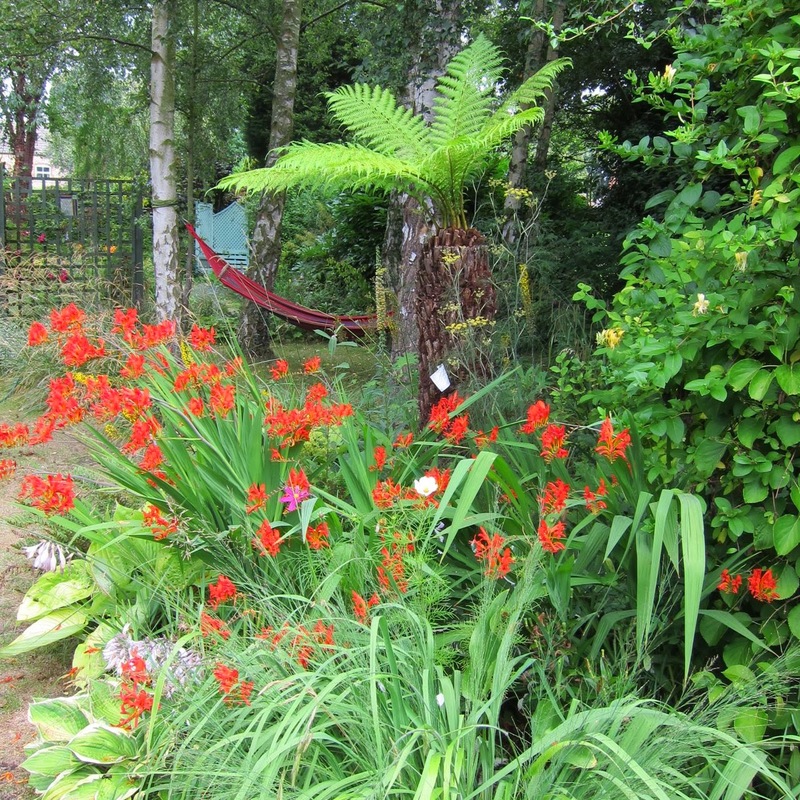 Thanks for being such a generous person and sharing your gorgeous garden and hard work. Too kind Wendy. Much appreciated comments. 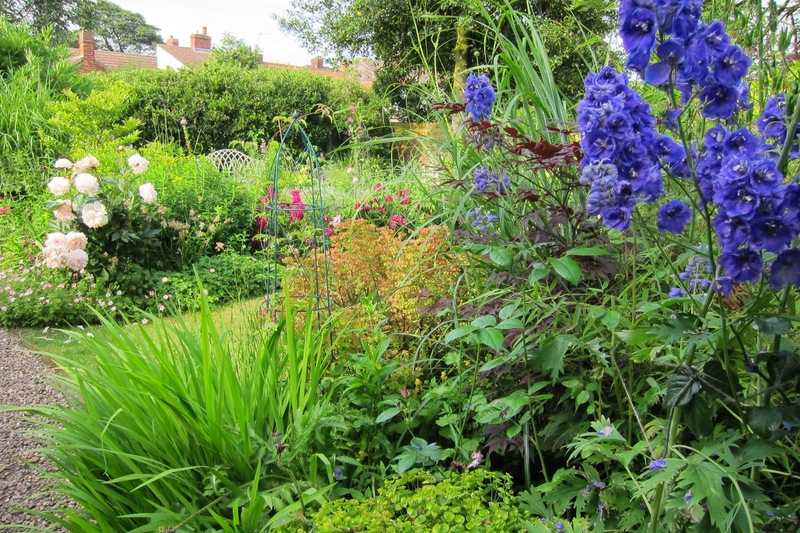 Your garden is looking absolutely gorgeous,Jane. I wish I was going to be in the UK next summer so I could see it in person! Hi Lyn, I wish you were over here too, then we could meet in person instead of virtually! It already looks wonderful! Congratulations! You will be as fit as fiddles after all that gardening, so make sure you save some cake for yourselves! It will be well-deserved and what a great cause! Hi Sarah. It is a great way to raise money for charity, we raised well over £400 last time we opened. 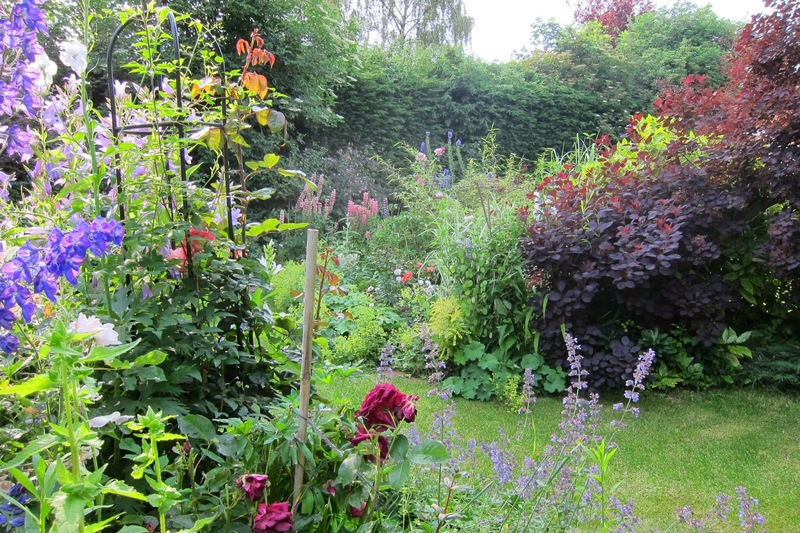 Sadly, we save far too much cake (and wine) for ourselves, so never feel the benefit of all the work done in the garden ! 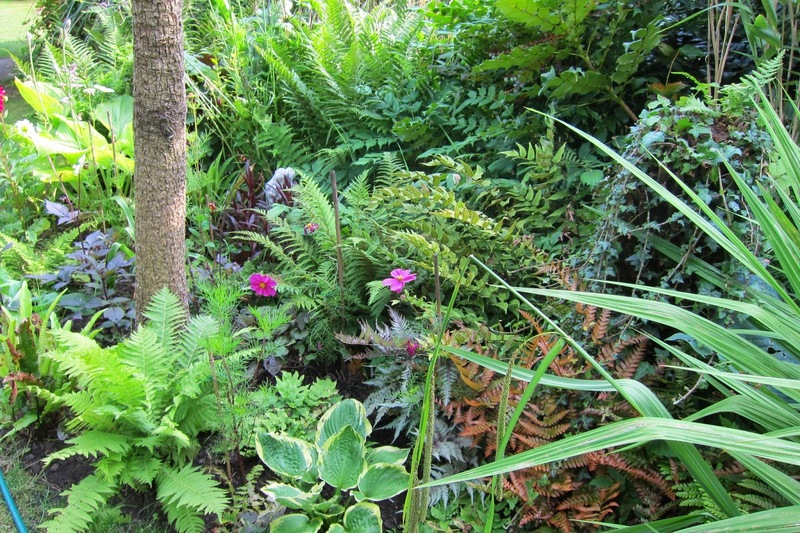 Jane, you're very strict to yourself and your garden! Reading your post it made me laugh! I can't sit quietly in my chair some minutes seeing some weeds, broken branches, pests, etc. Why did I set a chair in lovely spot? Your photos are pretty, especially I love one with red roses, red bush and blue delphinium. Hi Nadezda , I know exactly what you mean ! What is the point of seats in the garden when we can never sit in them. I lie in the hammock for five minutes at the most before I see something that needs to be done ! I don't quite go into corners like tou and it depends who is visiting. 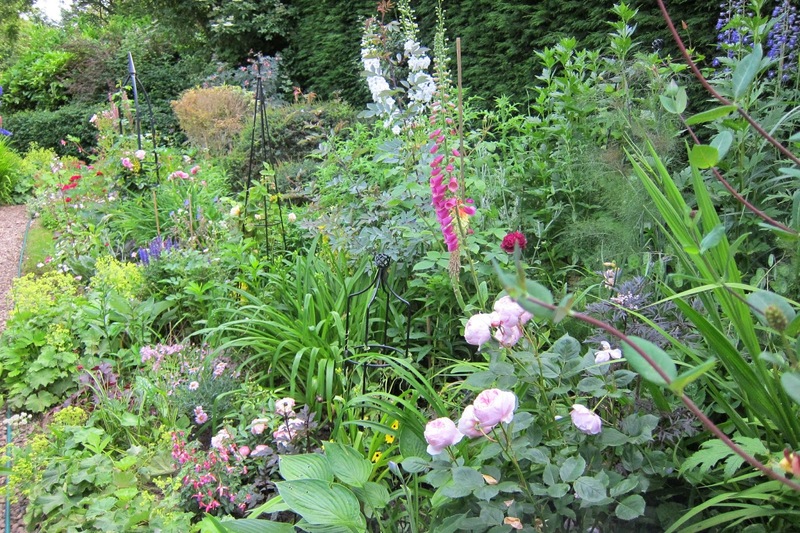 I can'y imagine you needing to make loads of improvements - I envy you your garden. How come your hostas aren't lacy? Hi Sue, I never get into all the corners, and there are always huge nettles which I have somehow missed ! Sadly our hosts are as lacy as a pair of Janet Reger pants ! If you look closely at the photos you can see how badly affected they are ! I'm sure every visitor will love it... I wish we were a bit closer to see it too! Hi Rusty Duck - I wish you were closer too - I would love to have a proper look at your garden ! Wow, the garden is incredible! I absolutely love it! It's both romantic and a bit like cottage garden. 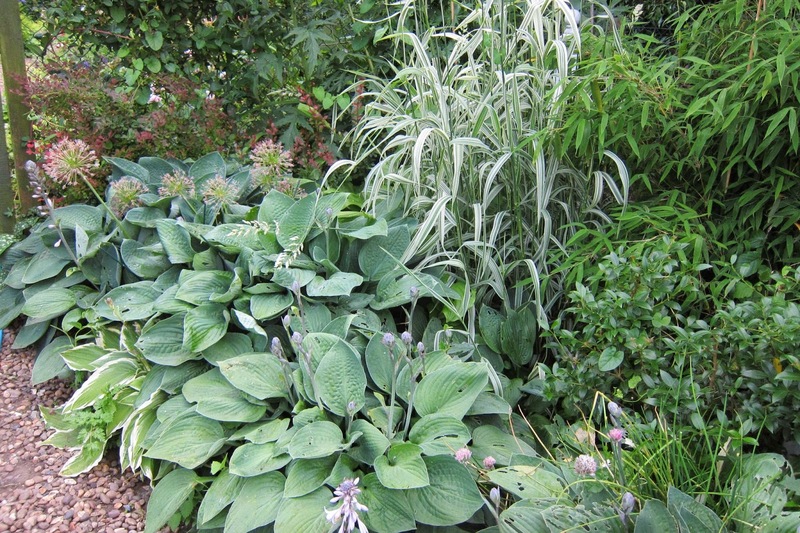 And hostas.. hostas are really great! Hi Dewberry and welcome :-) I love hostas too, there is such a huge variety to choose from and they give interest for such a long period. 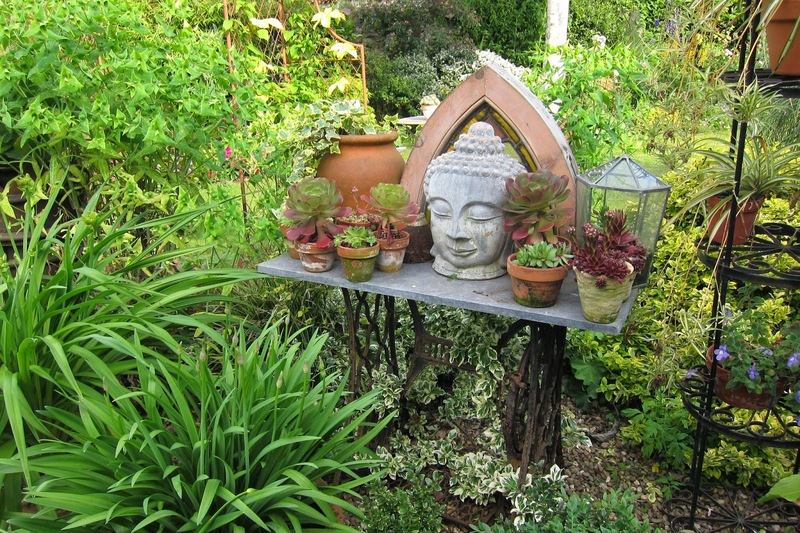 I' m sure you have work hardly for your lovely garden, all part looks great and so organized. Hi Endah, thank you for all comments. 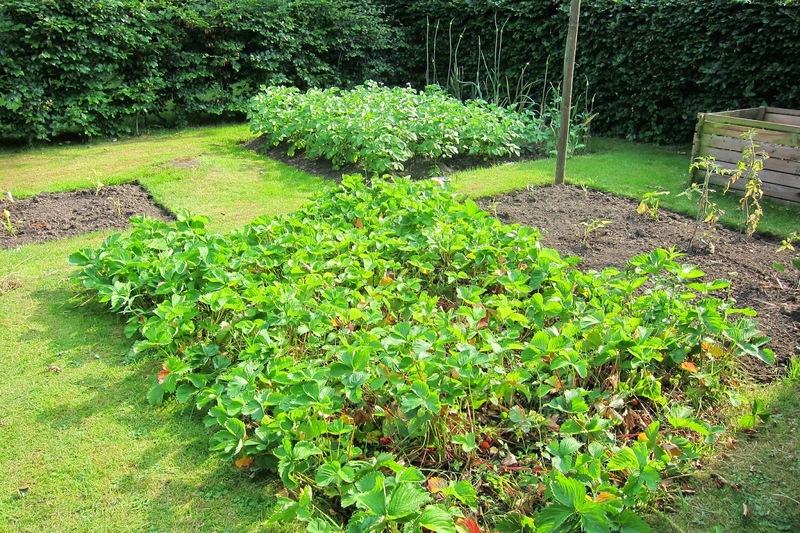 Loving your pink flowered beans over on your blog ! Oh my word, the VARIETY, Jane! Now I really understand for the first time about the English climate. You just displayed paradise in a photostorm. 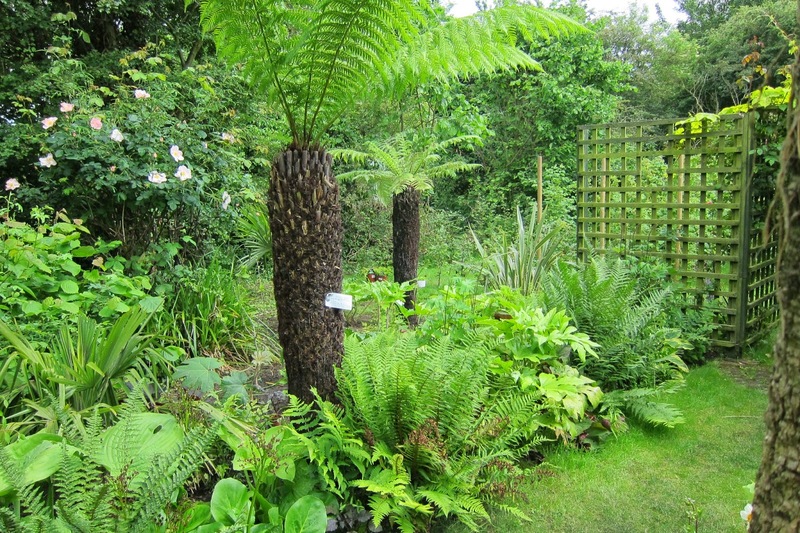 We do like to moan about our weather - for example, today is as cold and grey as October - but on the whole it is a fantastic climate for growing a wide variety of plants . It is only blogging which has made me realise how lucky we are, when I hear from other bloggers around the globe, battling against the elements ! 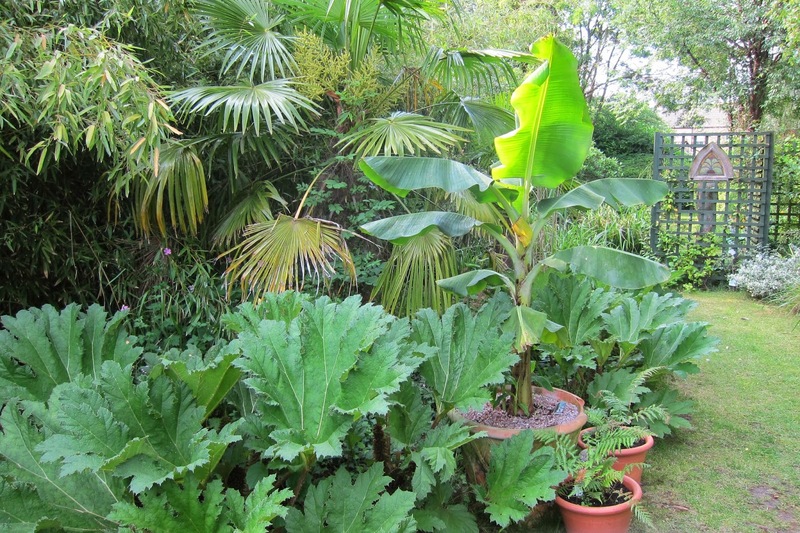 We like to moan about our weather but actually we are extremely weather as our climate allows us to grow such a wide variety of plants. I'll have a moan now ... it's as grey and cold as October today ! 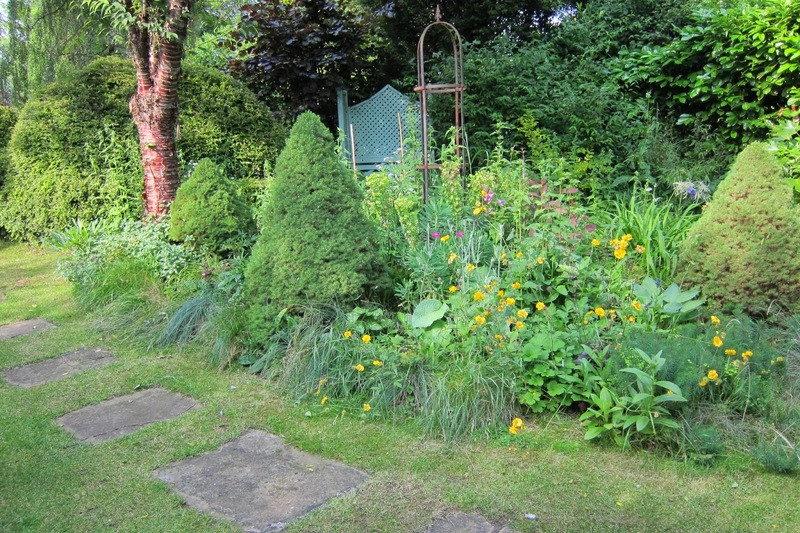 I only realised when I started blogging what gardeners around the globe have to contend with ! I'm not surprised your garden was accepted, it is beautiful, but I know the feeling of dashing round before someone comes! 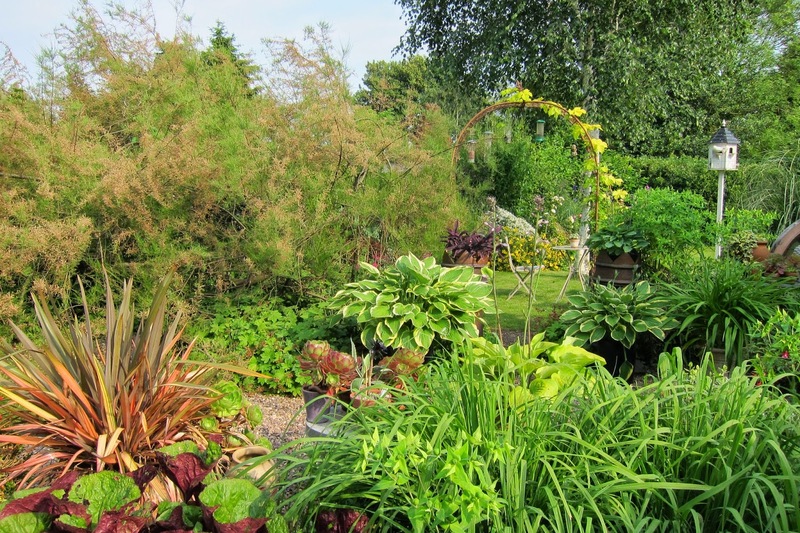 We opened for 5 years for the NGS, unfortunately then I got something wrong with my muscles and couldn't keep up the standard of weeding that they need, so regretfully told them that I wouldn't be opening any more. Apart from the hard work, it was very satisfying, meeting lots of lovely people, and sharing tips on gardening. I wish you every success and wish I lived nearer so that I could be there to enjoy it. Hi Pauline, I'm sorry you are not able to open for the NGS at the moment, as it is, as you say, a very satisfying thing to do. Five years showed great commitment and I hate to think how many scones you must have baked over the years ! Congratulation on having your garden accepted. Here, for the first time, the garden will be open to the members of the local garden club next week. There is of course a lot more weeding and trimming than usual. 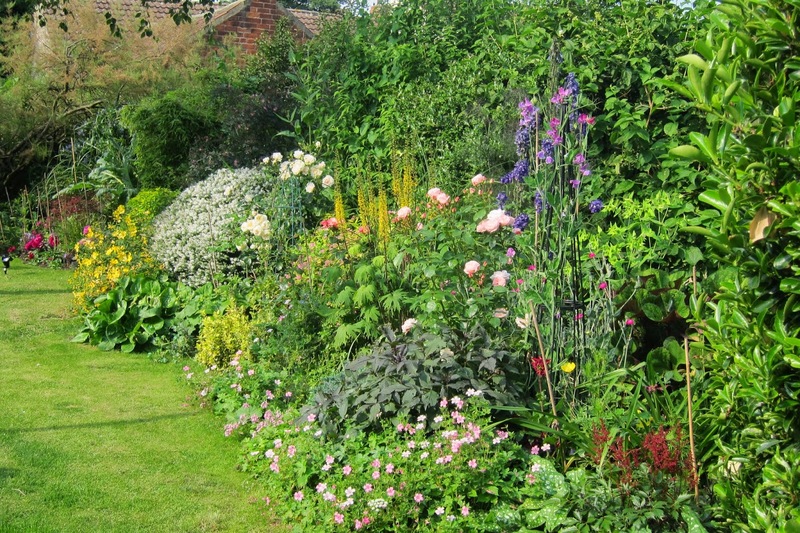 It is useful to have such pressure otherwise we would never see our gardens at their best! In our old garden we twice had TV crews - the pressure was even worse. I am surprised you have the energy to do anything physical ever again, after your marathon building task, Alain! It is very inspiring ! I can imagine having TV crews pending galvanises gardeners like nothing else could ! 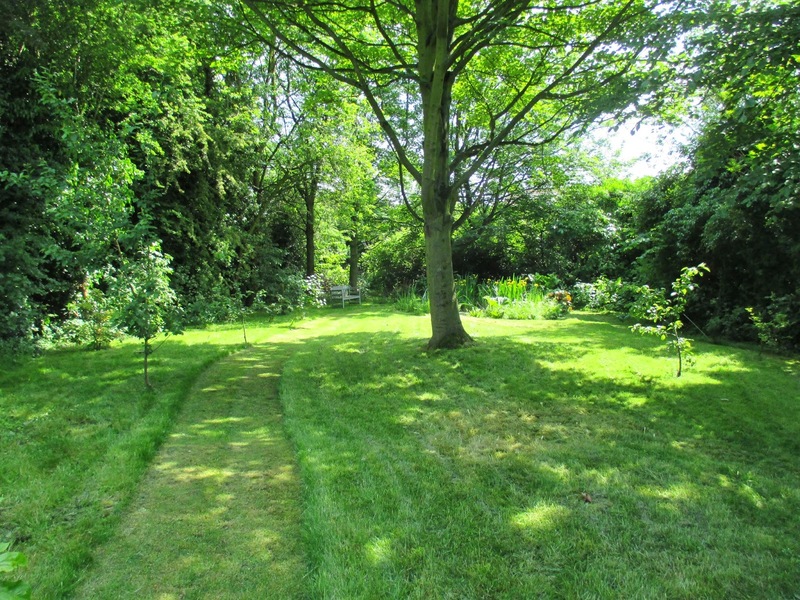 Your garden looks fantastic as it is but I know the feeling of doing a lot of extra tidying when people are scheduled to visit. I hope you thoroughly enjoy opening your garden next summer! Thank you for that - we will be totally dependant on the weather as usual ! 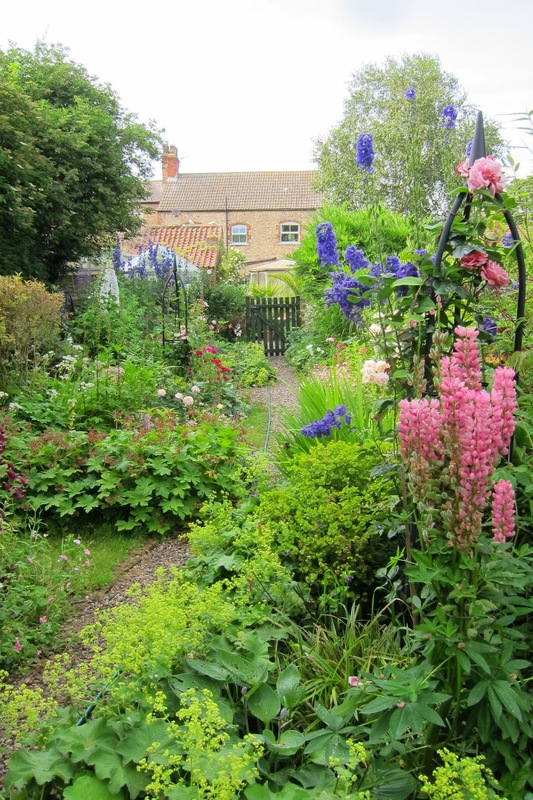 Such a bounteous garden! It is worth all the attention! Bravo. Thank you jan ! I enjoyed my visit across to your blog eerier today ! Of course you got in! Your garden is stupendous. And so lush and full, no one will notice the flaws - if there are any! Hi Sarah, I am tempted to adopt your adage , that if it is not noticeable from the back of a galloping horse, then it is fine ! I can imagine the daunting, and the long list. What I can't imagine is having a garden where I too could revel in being Yellow Book. If I could ... I'd visit. Wish you could Diana ! Believe me, that list is long! I think your garden is glorious! What could you possibly need to do to it? Garden tours almost don't exist here so maybe I should just head to England so I can see yours! I wish I wish I wish....! Hi Tammy, you could always start doing garden tours in America , and lead the way ! 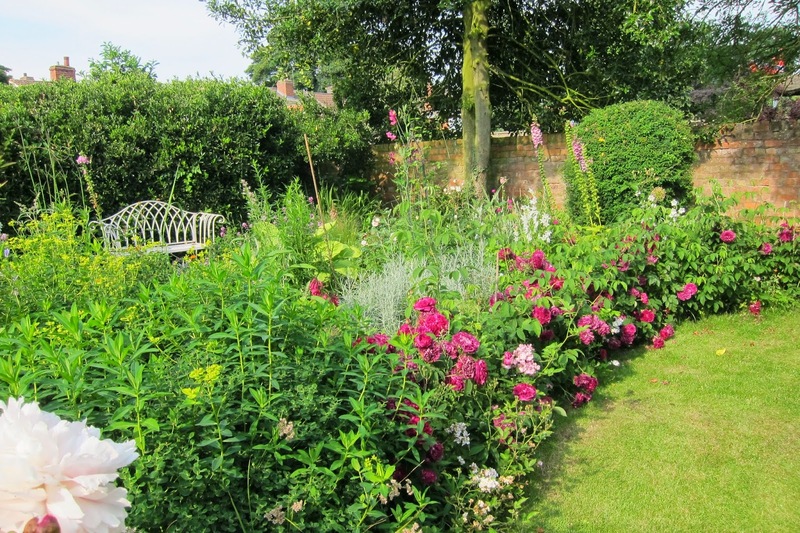 many of our towns and villages have 'Open Garden' days when people pay a nominal amount to wander round around 20 gardens, often hidden gems. Traditional tea and cakes are sold at the village hall, and the proceeds often go towards the upkeep of the local church. 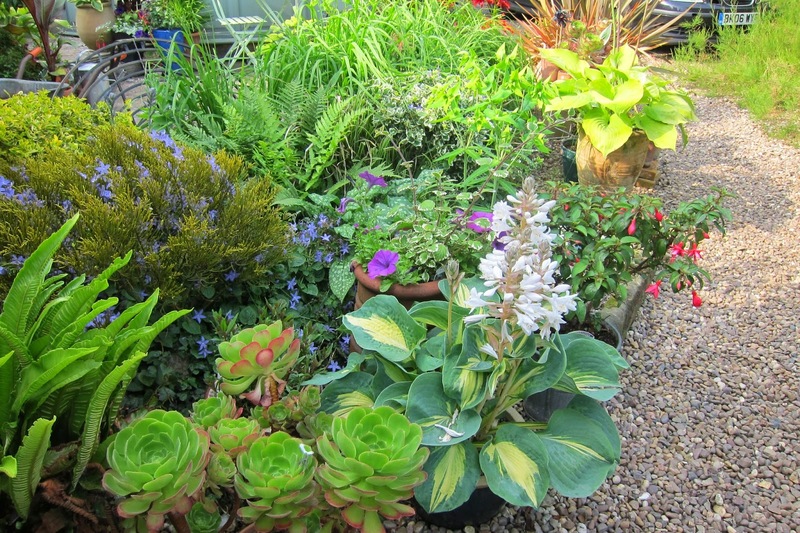 It is a great opportunity to chat to people, buy cheap plants and get lots of garden inspiration!